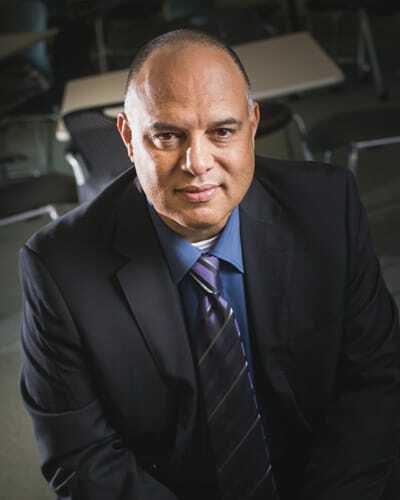 David Guzmán is the chief information officer (CIO) for Staples Solutions. Guzmán, an IT veteran with 30+ years of service at Fortune 500 companies in financial, retail, and health-service industries, joined Staples Solutions in 2017 from H. D. Smith, the largest national distributor of pharmaceutical products. . He has previously served at the CIO level at a number of technology, health care, and retail giants including Acxiom, Owens & Minor, and Office Depot. With experience managing multi-million-dollar IT system budgets and improving service while reducing related expenses, Guzmán understands the nexus between economics and service. At H.D. Smith he was responsible for developing and implementing IT initiatives to enhance the customer experience as well as to advance H. D. Smith’s supply-chain and cost-management systems.